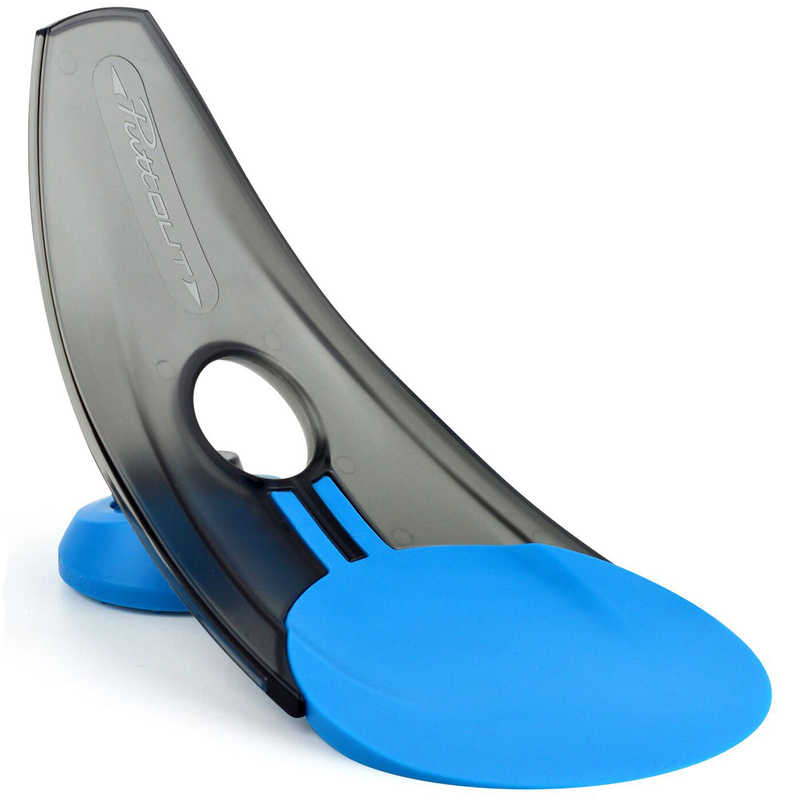 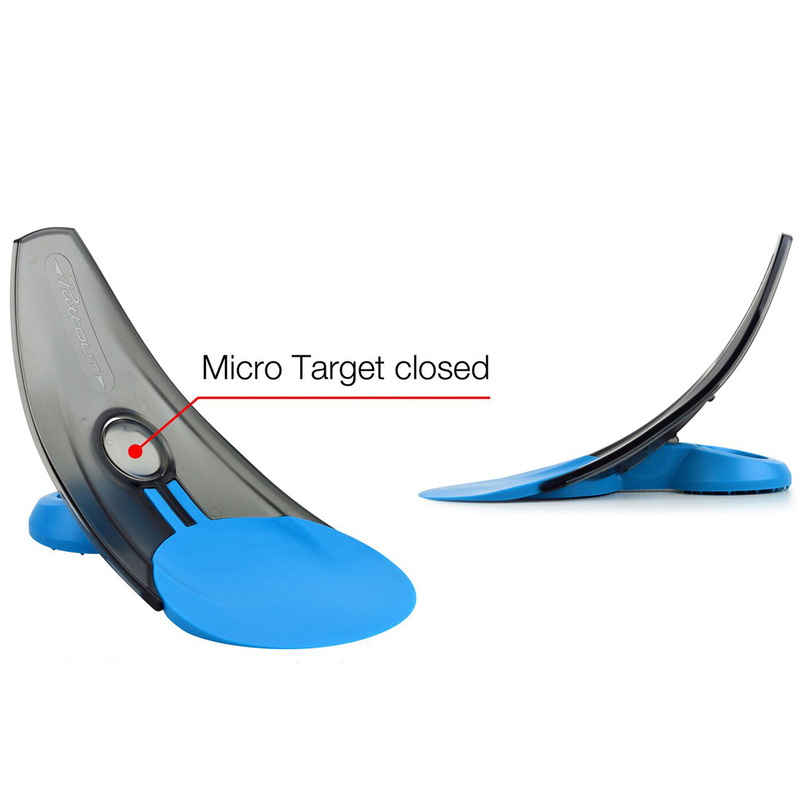 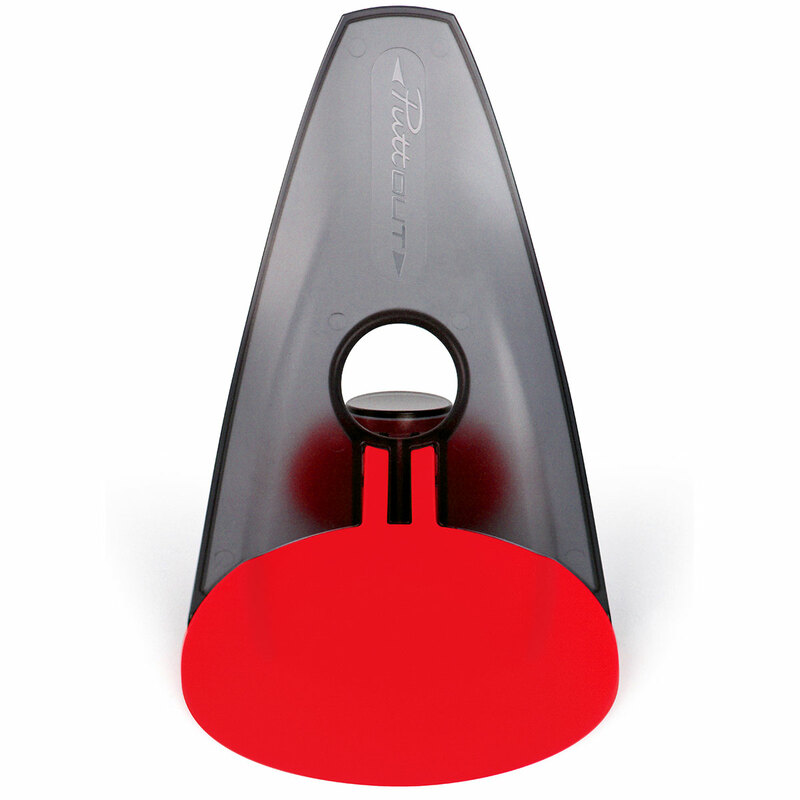 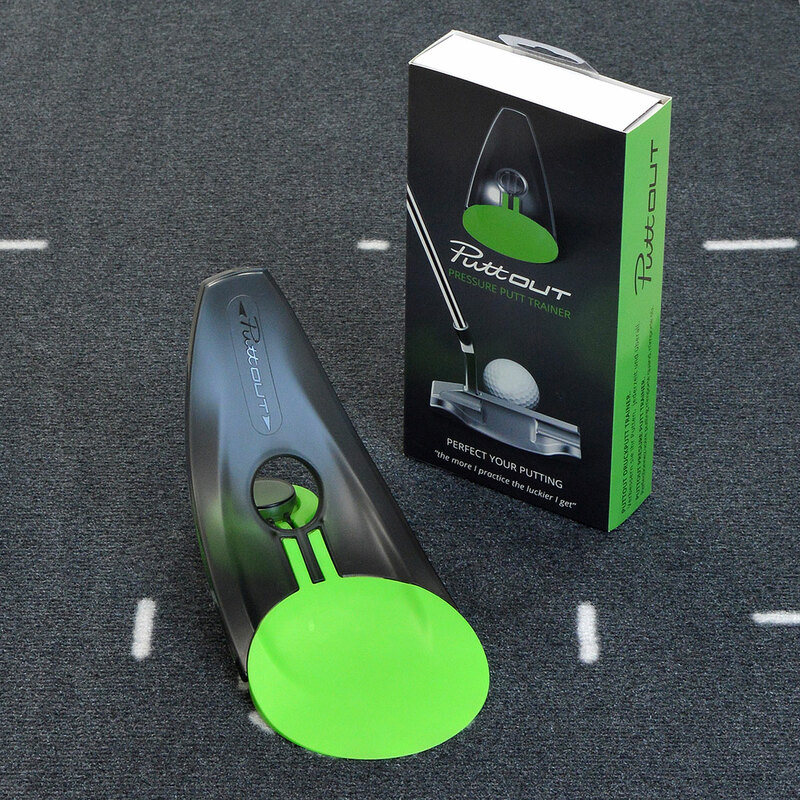 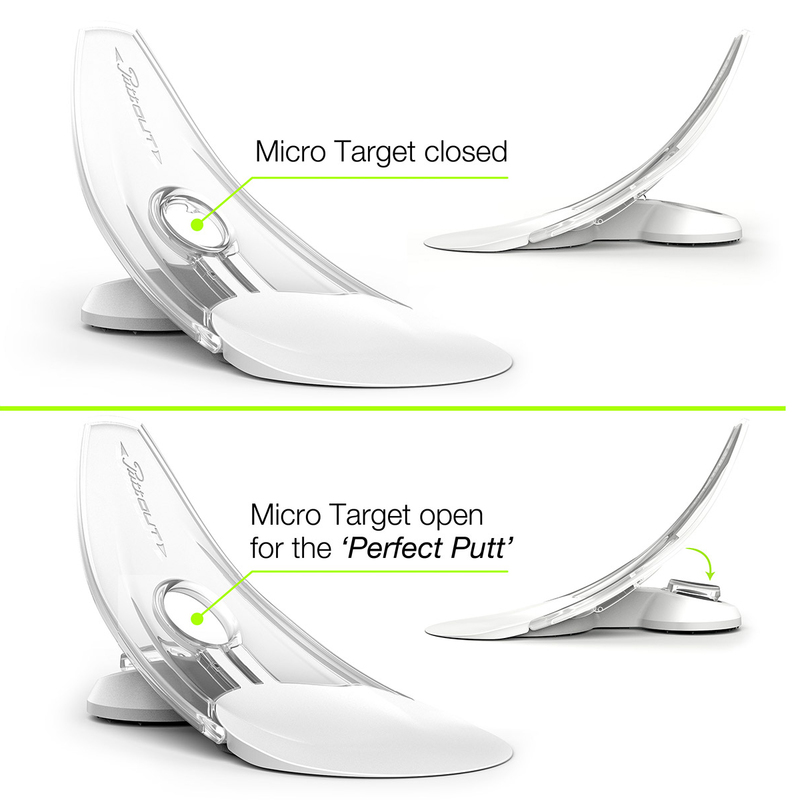 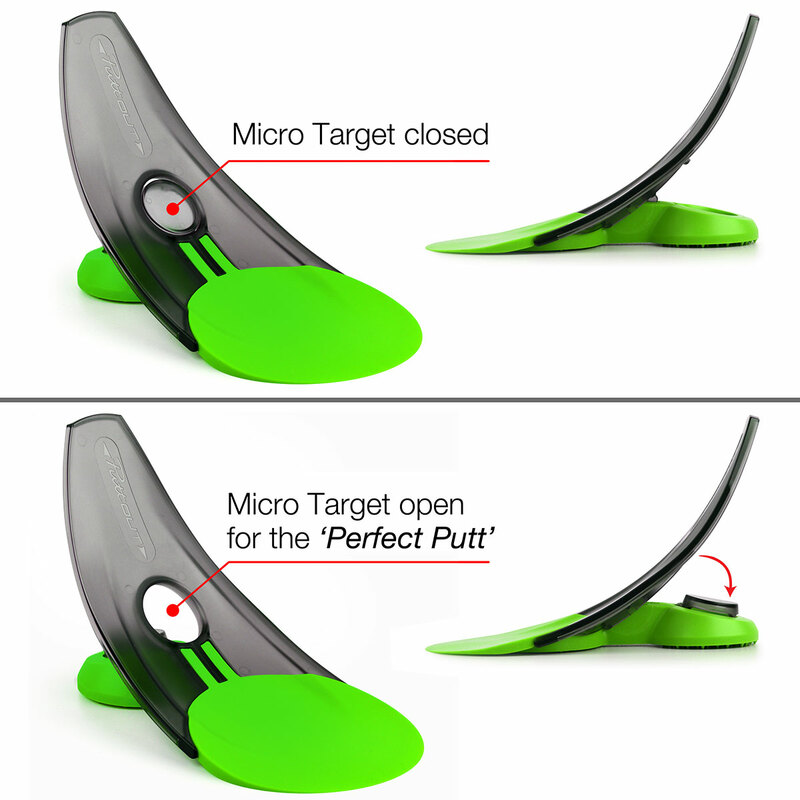 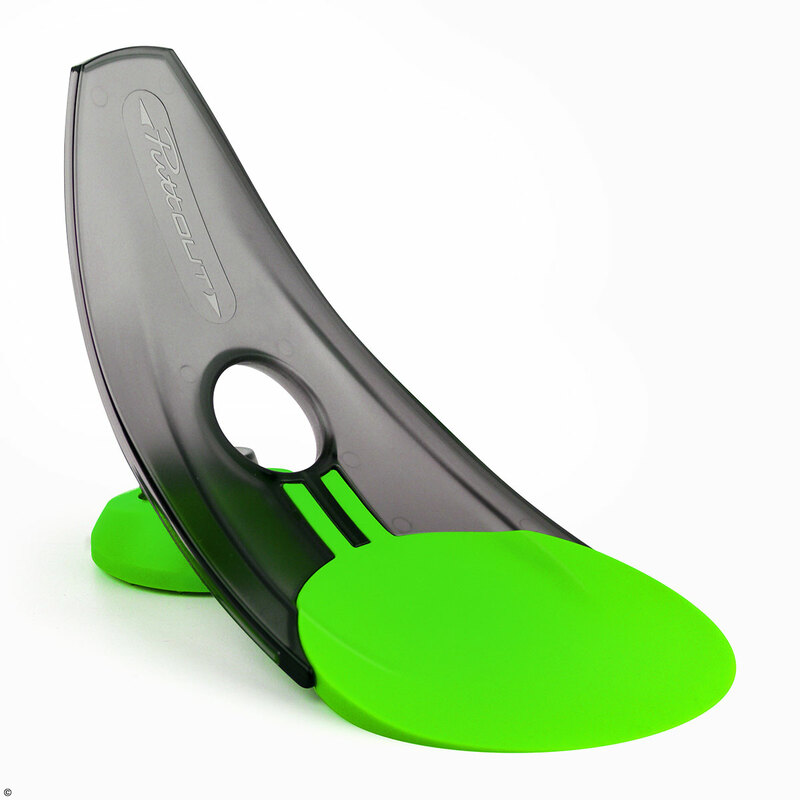 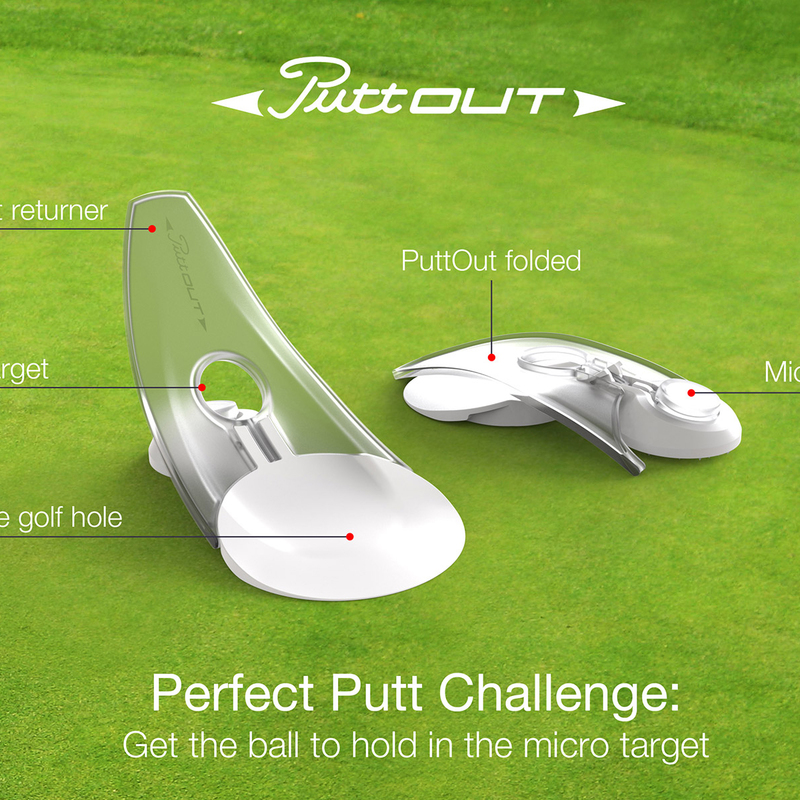 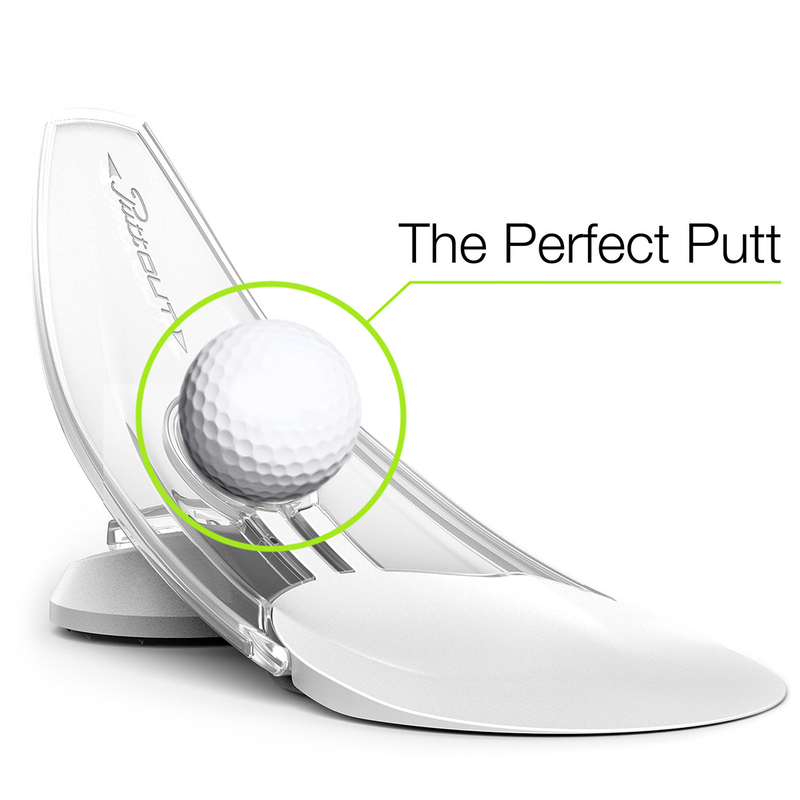 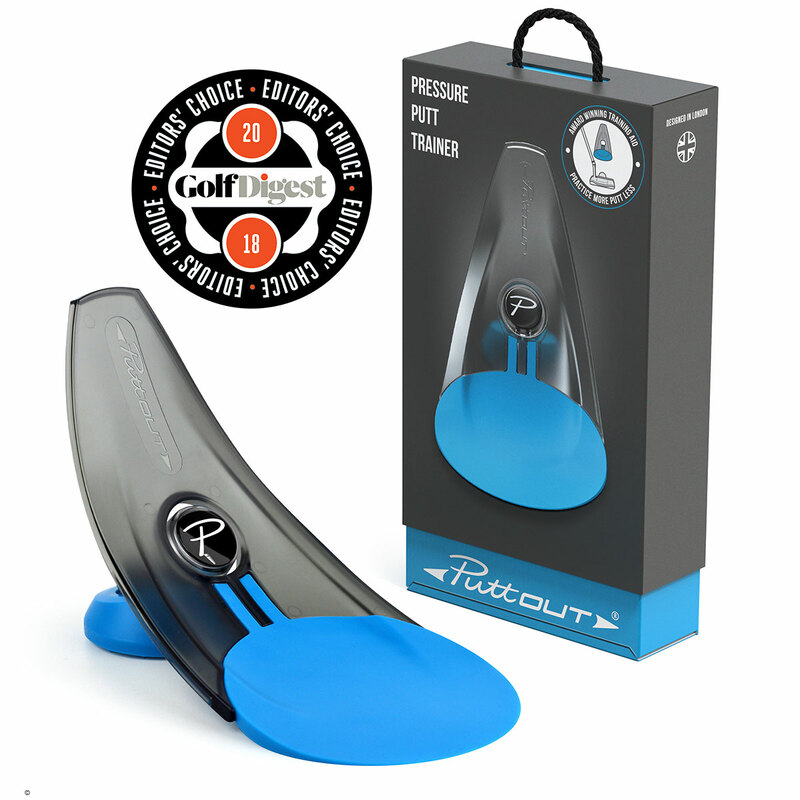 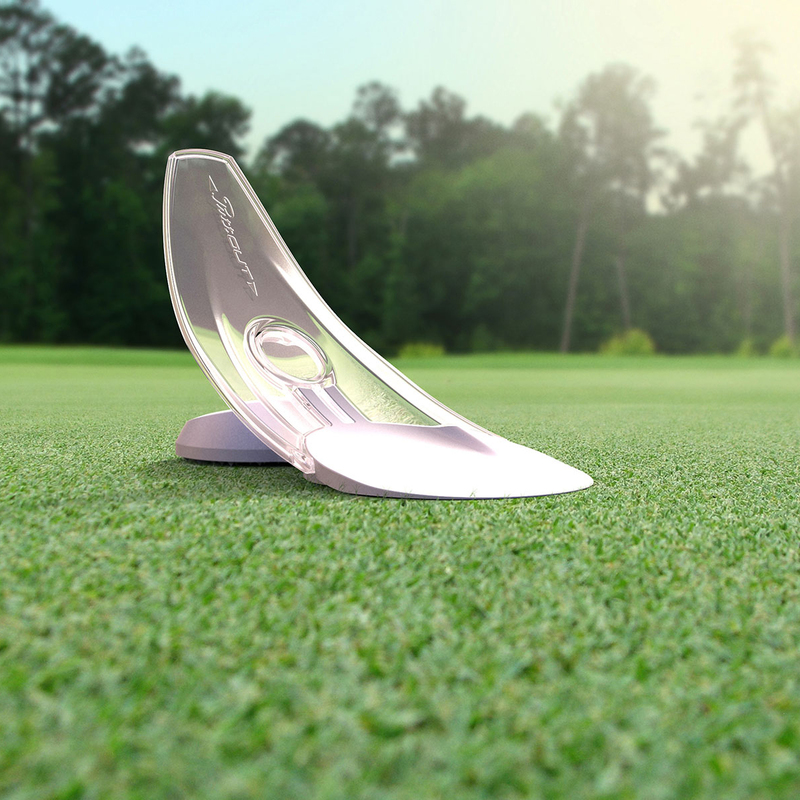 Improve your aim and pace with the scientifically designed parabolic curved PuttOUT Pressure Putt Trainer. 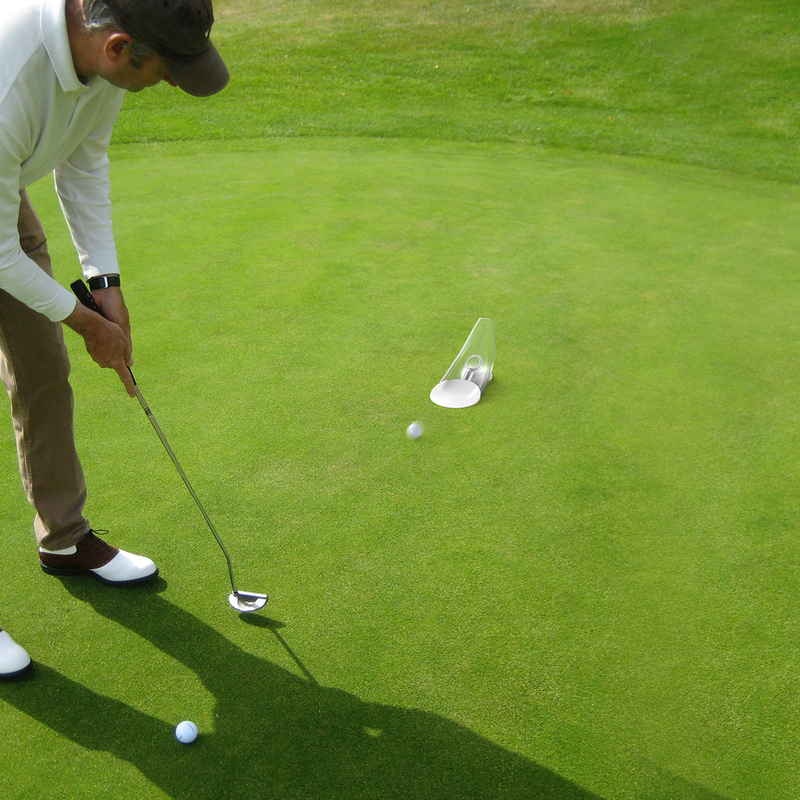 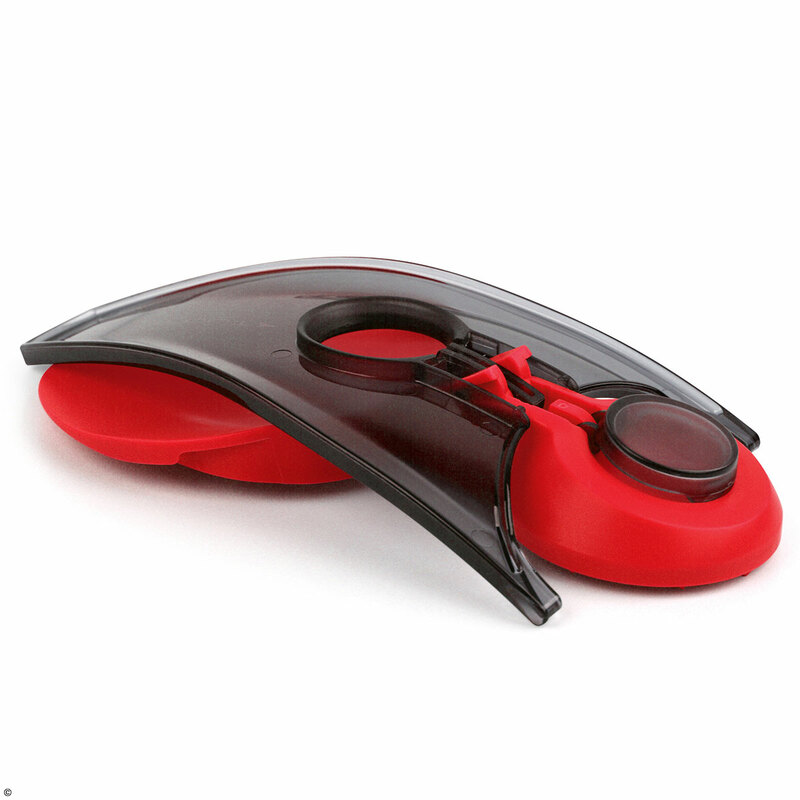 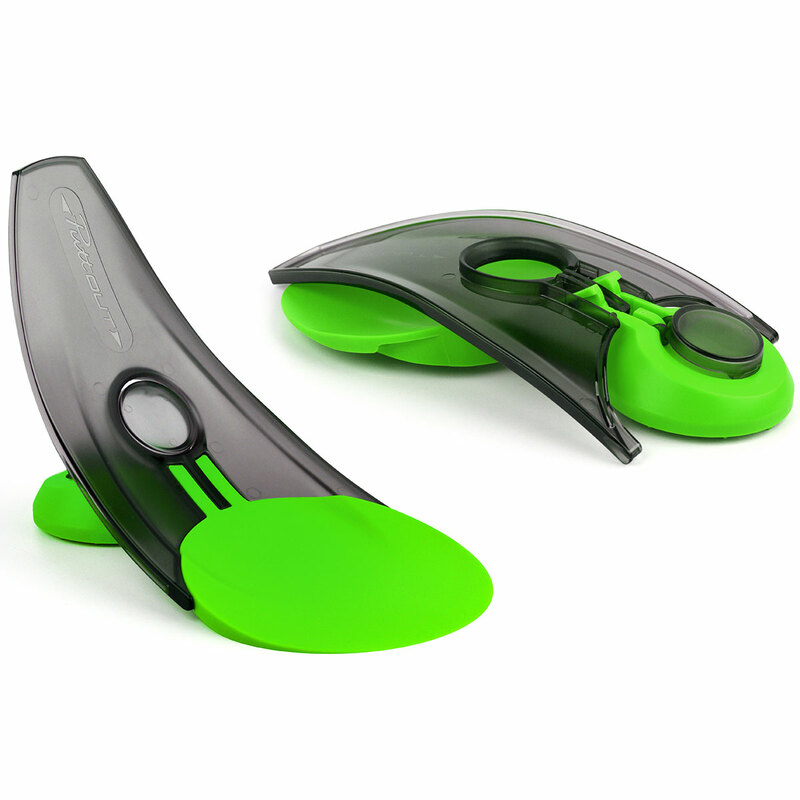 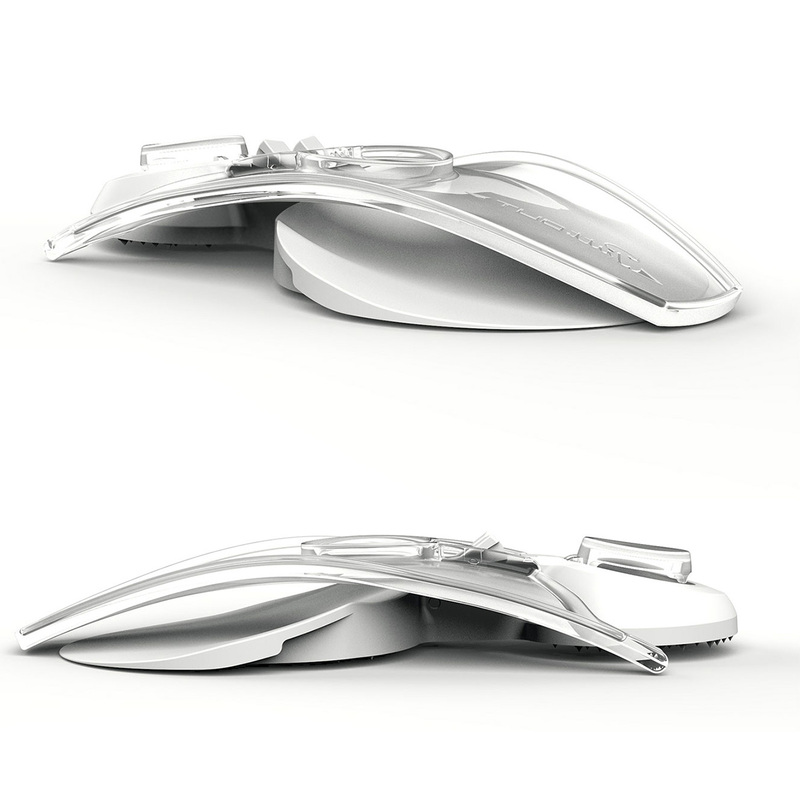 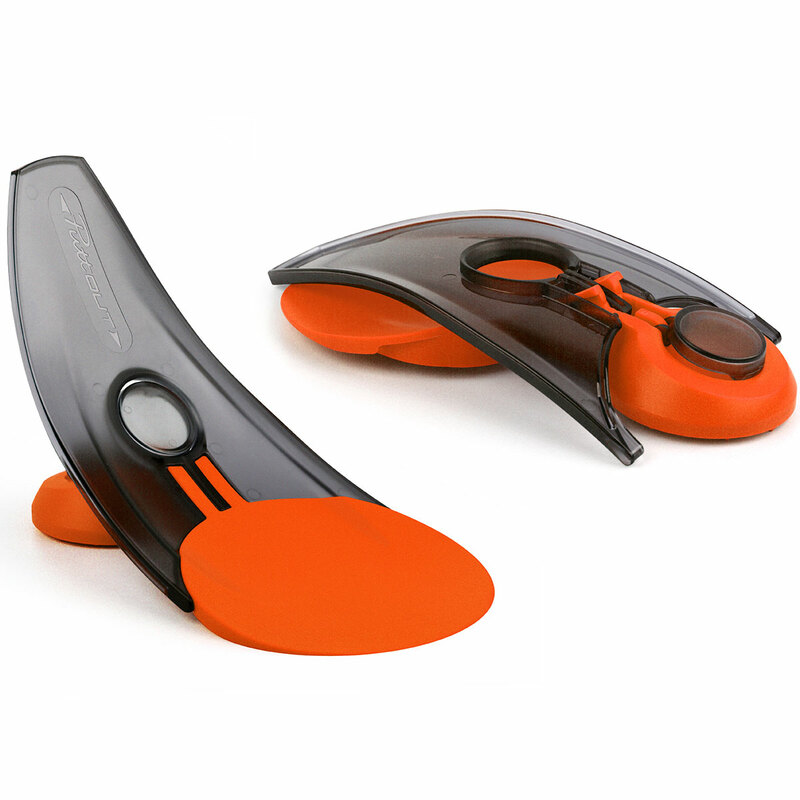 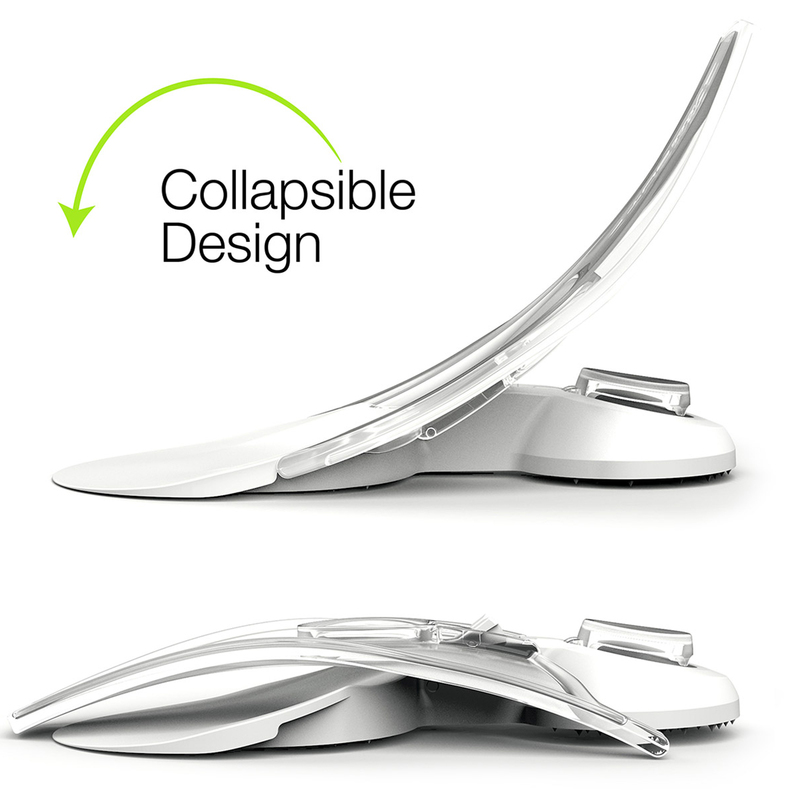 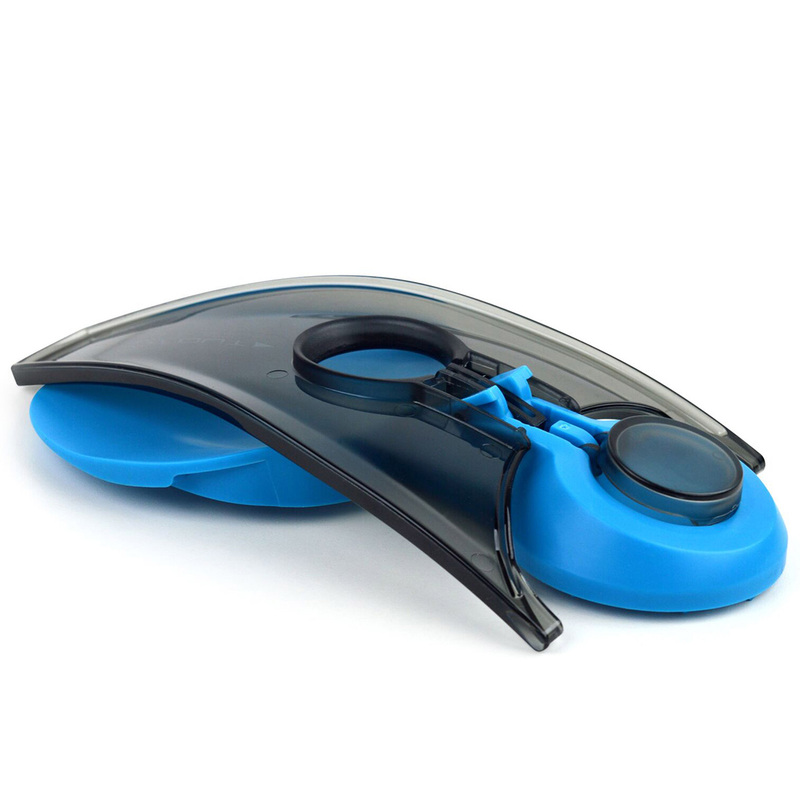 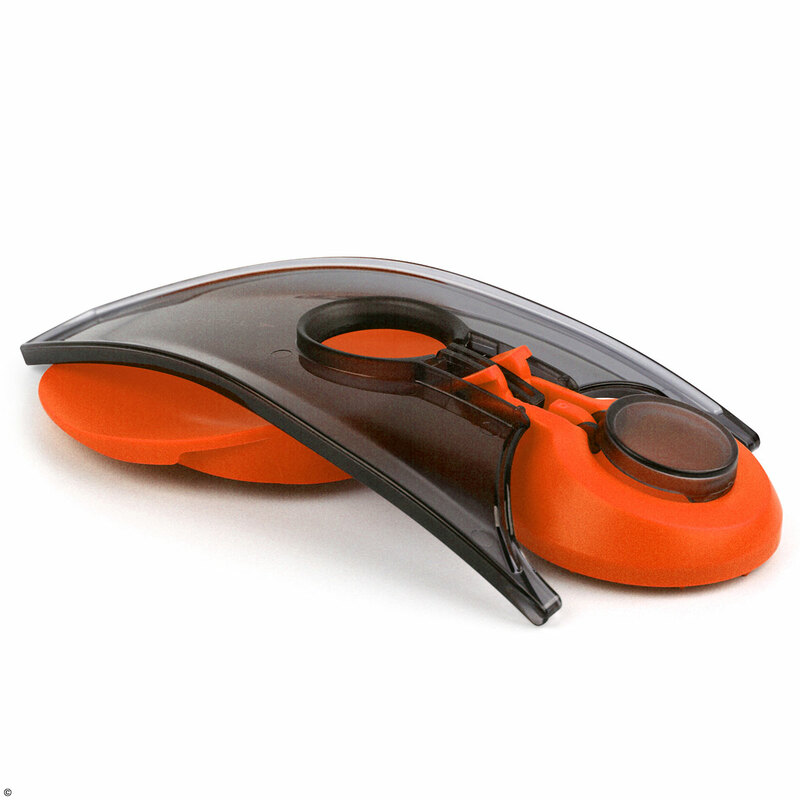 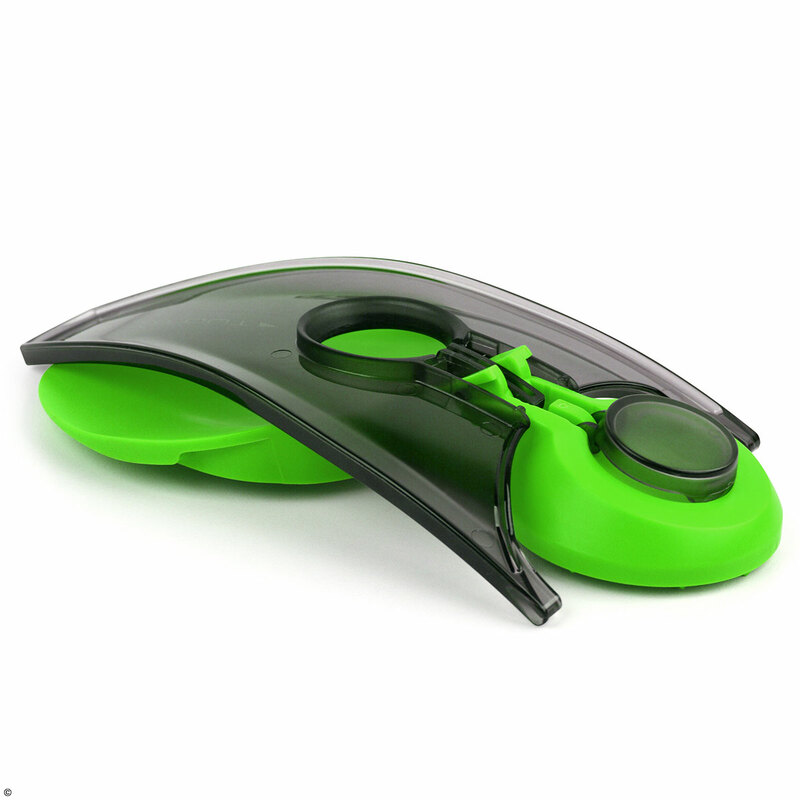 This high quality elastomer polycarbonate and the ergonomic design folds up to fit easily into your golf bag, and has been developed to simulate real putting conditions. 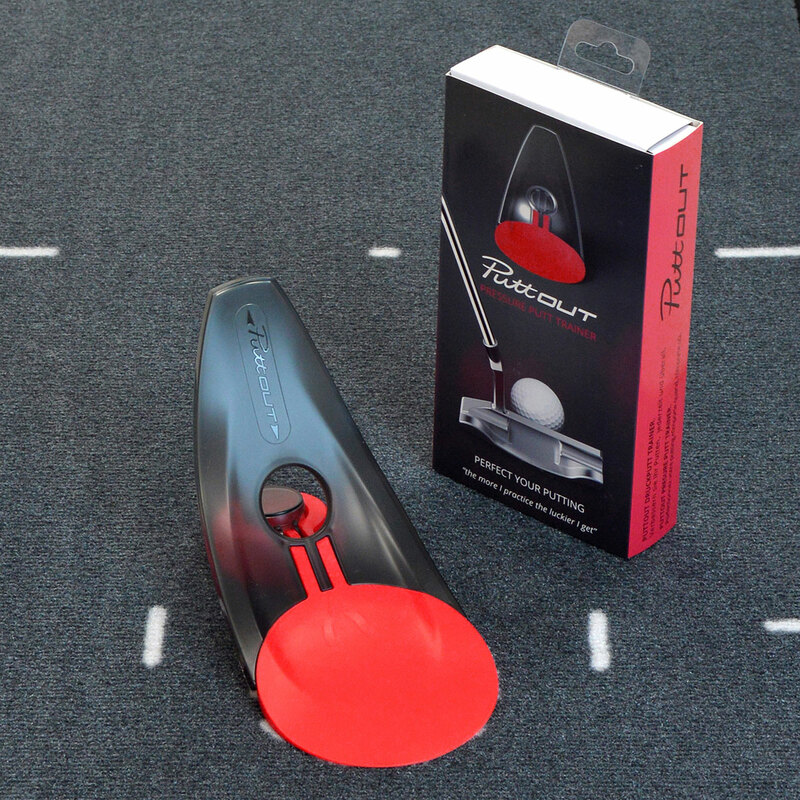 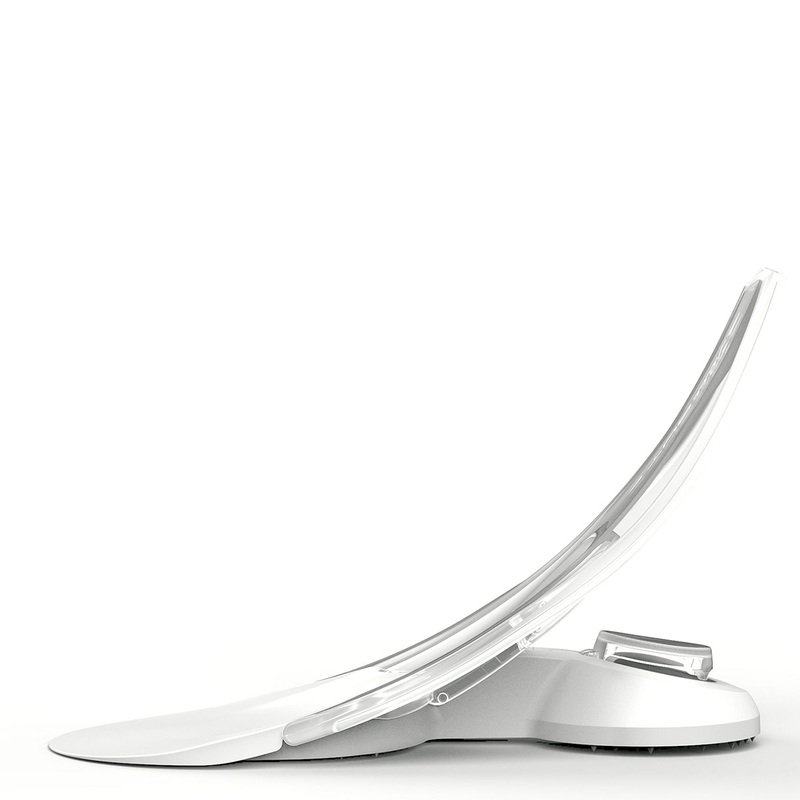 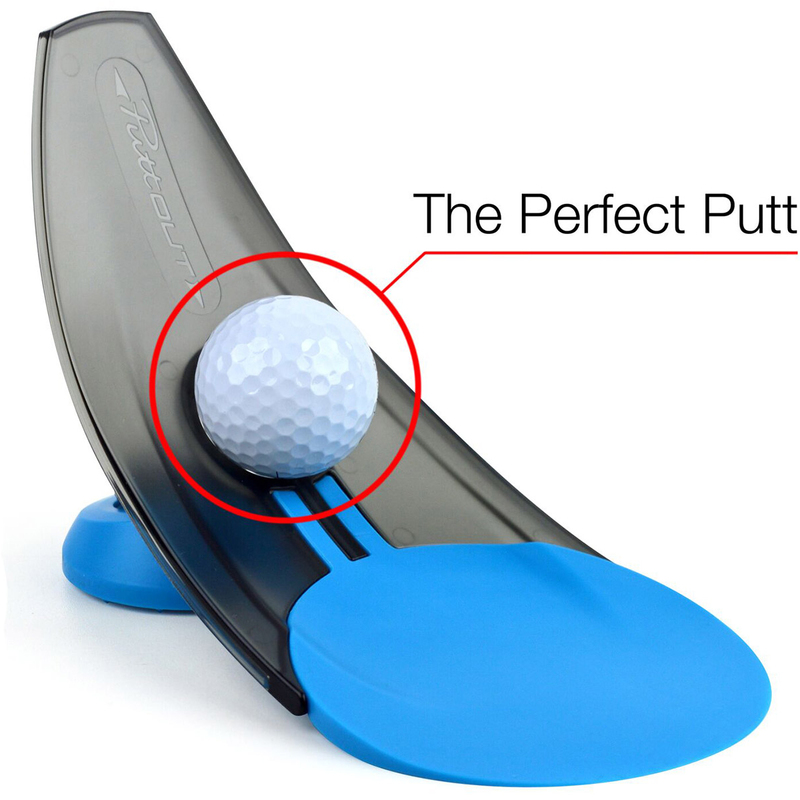 The trainer features a white rubber target that is the same size as a standard golf hole, and a curve that rejects missed putts and holds your perfect putt, providing immediate feedback on your putting stroke. The difficulty level can be made even harder by clicking a disc on the curve to open up a micro target which requires just the right amount of pace as well as aiming skills.